The Eastside boxing collection has been developed in consultation with personal trainers and teachers to ensure it meets the very highest performance standards. With women's boxing set to take centre stage this summer at the London 2012 Olympics specialist brand Eastside has unveiled a range of products so you can get involved too. These were shipped State Side to be tried out by our Martial Art Partners The Boston Academy of Martial Arts. Sifu Wanda J White and her team loved the products, they have tried out many boxing products before so have seen it all. 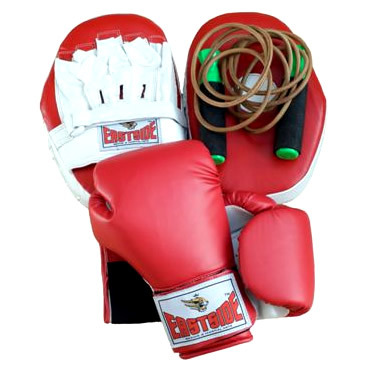 They were very impressed with each individual product and would recommend anyone taking up boxing or just general fitness to not hesitate in purchasing these products. Fantastic Quality and price wise a bargain. Across the internet they ranged from £50-£80.00. Well done East Side for making some awesome products.